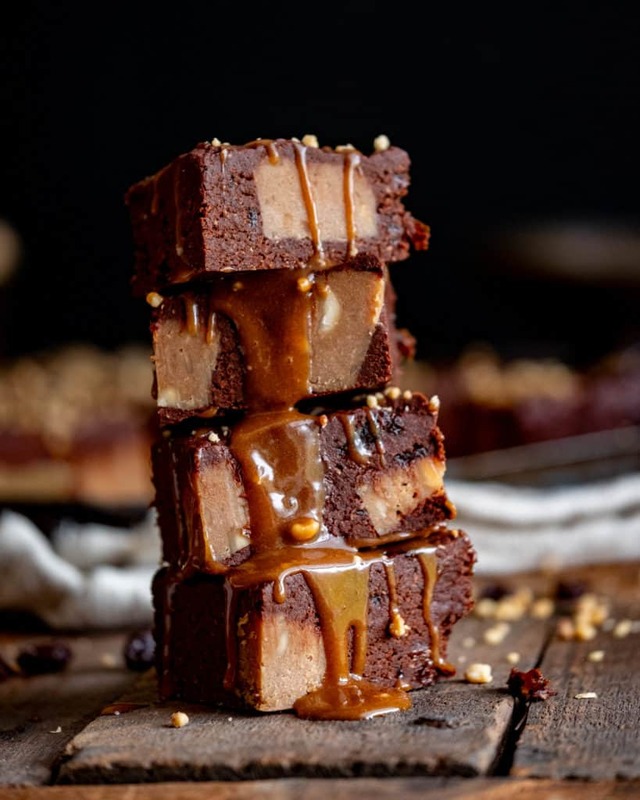 Brownies are a cornerstone of almost everyones childhood; Mom packing them into your school lunch, saving your pennies to buy one from the local bakery, making them at home with the family – in any case, they will hold strong memories for most people and I love evoking memories in people when they try my desserts. It’s very touching to watch their faces light up as they feel all those childhood memories rush back. 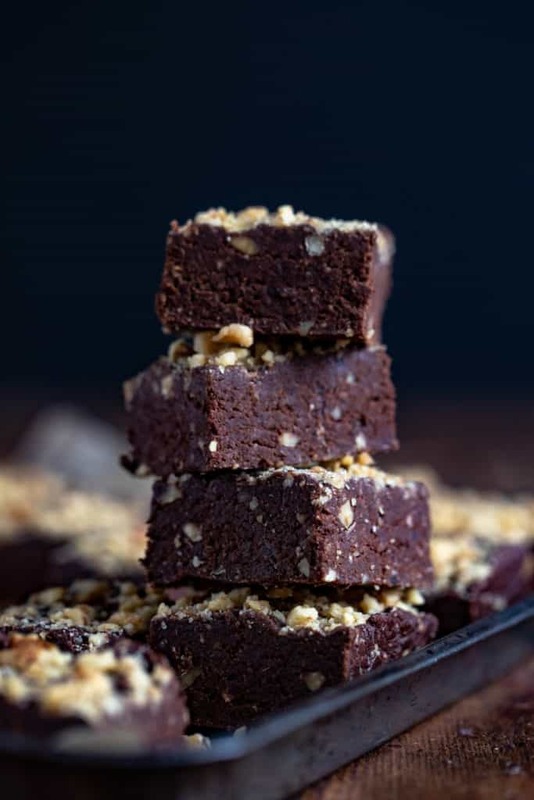 These brownies are a little different to the childhood classics we all know and love — they’re vegan, healthy and don’t require baking. 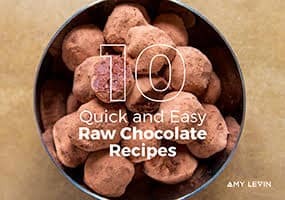 You’ll also see that these recipes go from easy to more challenging, so there’s something to suit every home cook or chef wanting to try some healthier brownie options. The most classic of the brownies. I used to eat the Little Debbie version of these as a kiddo. If you want something simple and rich, this is your winner. About as un-classic as you can get, I think. 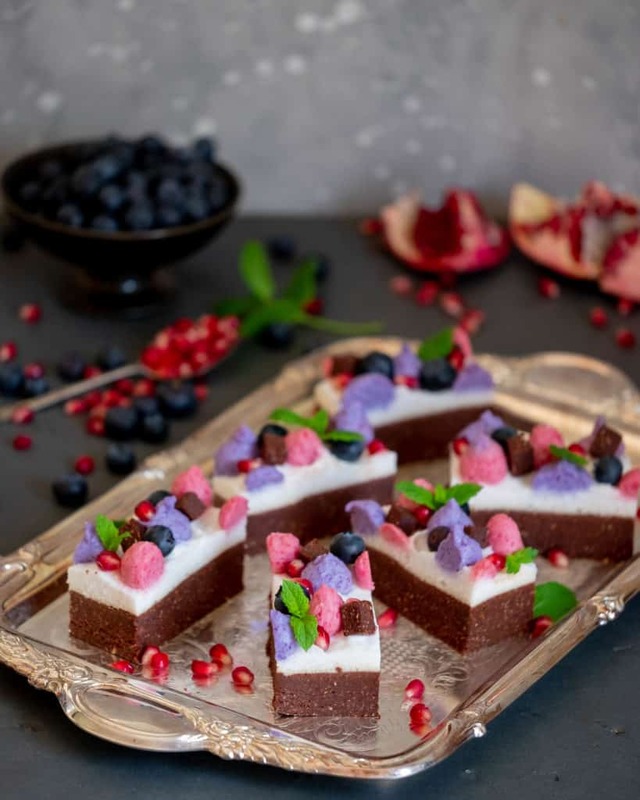 These rich brownies are covered in beautiful, fluffy cream with subtle flavours of violet and rose through them. As the name would imply, these are wonderful served with fruits during the Summer. Are you a visual learner? Yeah, me too. If I can’t be there in person, I love a video. 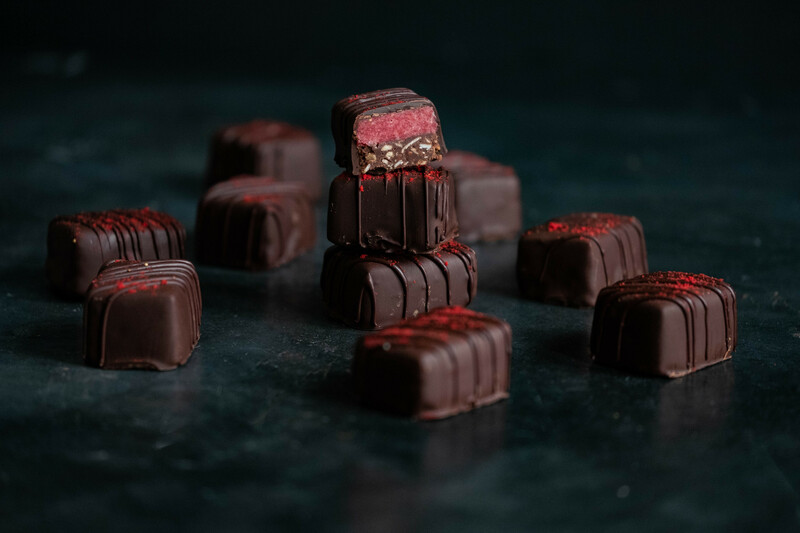 This FREE mini series covers everything you need to know in order to start making professional quality chocolate at home with ease. Want to know when a new recipe is posted? You’re busy. I know this. 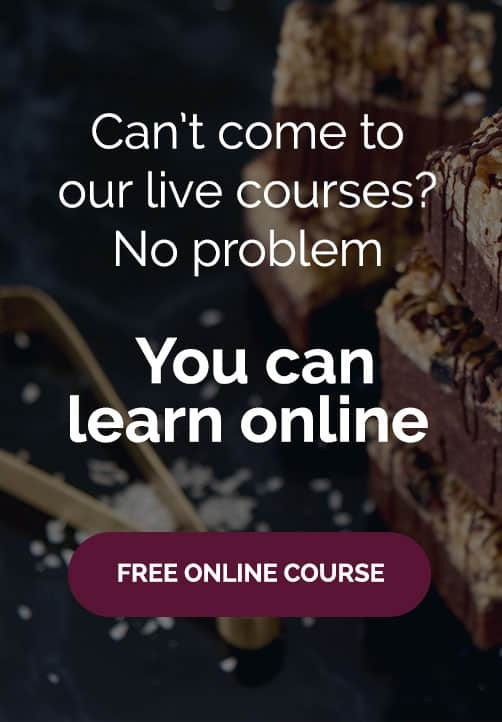 You can’t keep checking my site for new recipes. Sign up for my newsletter and I’ll send you a new recipe every week. Boom!